The Crampbuster CB4-C fit bikes with a larger grip such as some victory Harley and Gold Wing, also heated grips. 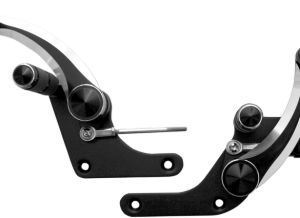 is simple motorcycle grip control. 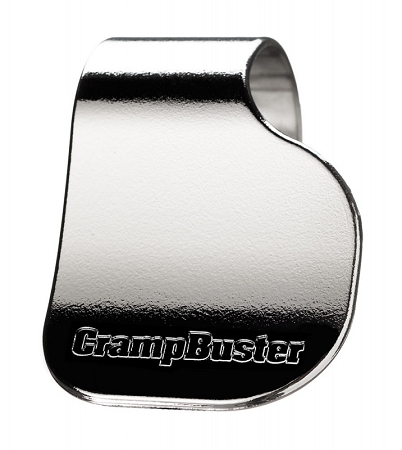 See how a CrampBuster can benefit you today. More throttle control than a conventional motorcycle cruise control, especially in town, winding roads, or cruising with your buddies. It’s guaranteed for a year – if it breaks we’ll replace it. 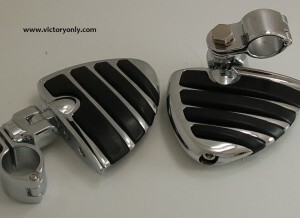 It’s a motorcycle grip control, not a cruise throttle lock! 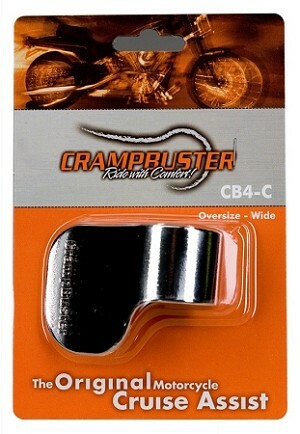 Crampbuster is the original design, not a copy or an imitation. 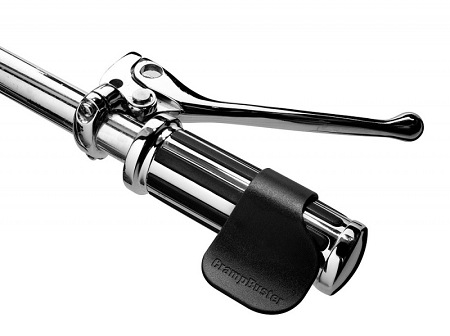 When you buy a Crampbuster you are supporting the person who invented it! A. There are no moving parts or tools required. 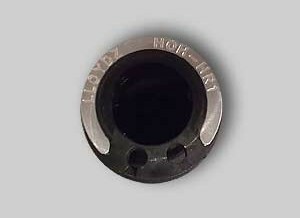 It works on the principle of an oil filter wrench. Simply “stretch” it open and snap it on the outside of your grip. It will rotate clockwise (upward for adjustment) but when turned down “counter clockwise” by the weight of your palm it “pinches” the grip and the throttle is pulled open by the weight of the hand.